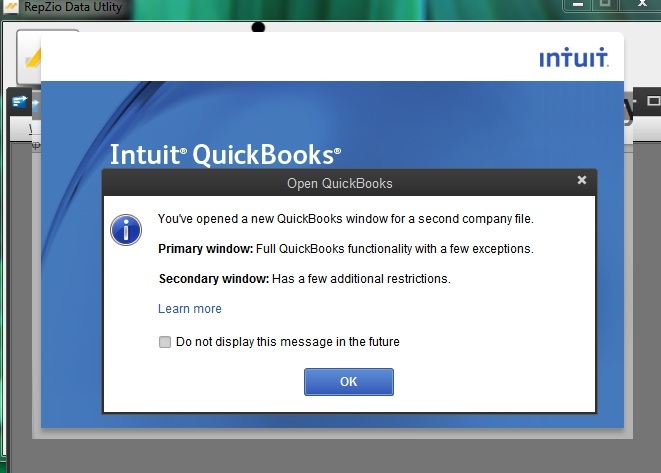 Shutdown Quickbooks. Restart the computer. When the computer comes back on, Start Quickbooks by right clicking on the quickbooks icon and using the menu option "run as administrator"